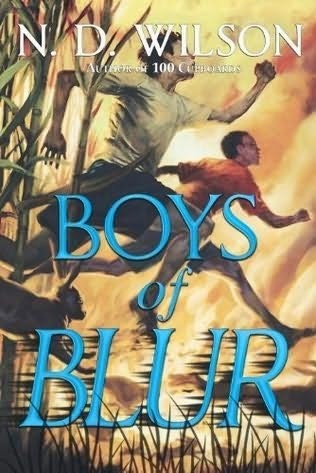 When his dad’s book turns out to contain deadly secrets, twelve-year-old Furious Jones is thrust into a web of mystery and danger in this gripping page-turner. 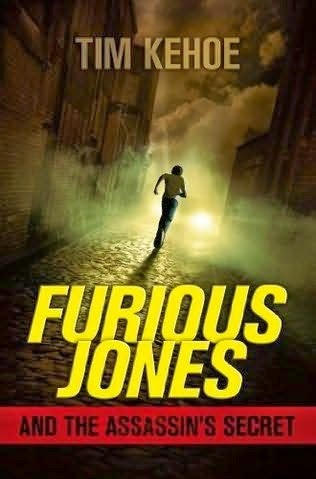 Furious Jones, the twelve-year-old son of a famous thriller writer, lives with his grandfather after his mother was mysteriously gunned down right in front of him a year ago. Curious to know more about his estranged dad, he goes to see him speak about his upcoming novel to a packed audience—and to his shock and horror, he witnesses his father get shot as well. When Furious discovers that his dad’s upcoming novel contains dangerous and fiercely protected secrets, he sets out to discover who killed his father, and what exactly they were trying to cover up. After narrowly escaping the New Lands, Egg is determined to take down ruthless slave trader Roger Pembroke. 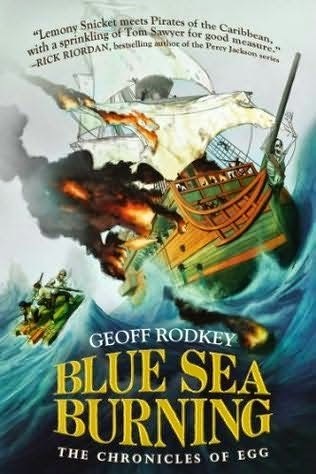 But war is brewing among the Blue Sea's pirate gangs—and Egg, Guts, and Kira are running out of time to find the Fire King’s treasure and free the Okalu slaves from the silver mine on Sunrise. 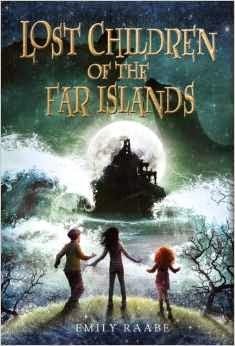 Can they save Kira’s people before Sunrise is plundered by Ripper Jones’s pirates? Will Burn Healy save the day, or has the legendary captain finally met his match? And will Egg ever win back Millicent from the annoyingly handsome Cyril? This explosive conclusion to Egg’s journey delivers the ultimate combination of humor, heart, and white-knuckle adventure. But there are things in the swamp, roaming the cane at night, that cannot be explained, and they seem connected to sprawling mounds older than the swamps. Together with his step-second cousin Herman "Cotton" Mack, the fastest boy on the muck, Charlie hunts secrets in the glades and on the muck flats where the cane grows secrets as old as the soft earth, secrets that haunted, tripped, and trapped the original native tribes, ensnared conquistadors, and buried runaway slaves. Secrets only the muck knows.